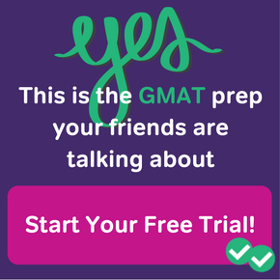 The centerpiece of Manhattan GMAT’s library of prep material is their 10-volume set (see reviews of the volumes covering math, Sentence Correction, Critical Reasoning, and Reading Comprehension). In addition to this overview, they also publish two “companion” volumes. Both of these currently are tied to the OG13, which is identical in content to the OG2015. Presumably, at some point, they will release new editions of these, tied to the new OG2017. 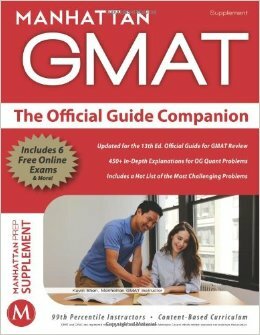 These books contain solutions to the problems in the GMAT Official Guide. They do not replace the OG: these books only provide explanations, so you would have to buy the OG to get the full text of each question. The first book, the MGMAT OG Companion, solves all the math in the OG: the math problems in the Diagnostic Test, then all the Problem Solving problems, then all the Data Sufficiency problems. The second book, the MGMAT OG Companion for Sentence Correction, solves all the SC problems, both those in the Diagnostic Test and those in the SC section. These books are quite similar to what Magoosh provides in video form: solutions to problems in the OG. Hmmm. 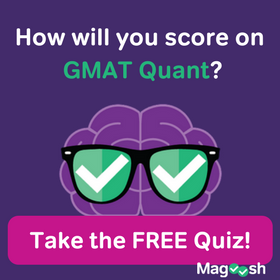 First of all, while the questions in the GMAT OG are some of the finest standardized test questions ever written, the explanations are a mixed bag: some are solid, some are tepid, and some are sadly lacking. Clearly, the explanation-side of the OG needs a supplement. Having said that, I would give a lukewarm recommendation of these two books. The math explanations lean heavily on the “table” explanations that MGMAT loves: if that makes sense to you, then this is the book for you. The SC book makes heavy use of the MGMAT-specific terminology: again, if you are already deeply familiar with their entire system, this book would make more sense. More to the point, Magoosh already provides all these explanations for free. Of course, it never hurts to hear something explained in more than one way, especially if it’s an area of difficulty for you. 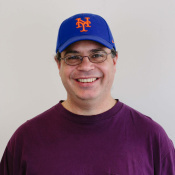 If you really struggle with math or SC, and have the extra money to spend, then by all means, watch the free Magoosh video explanation for each question and read the MGMAT take on each problem as well. That would be an extremely diligent way to shore up a weak performance in a region. 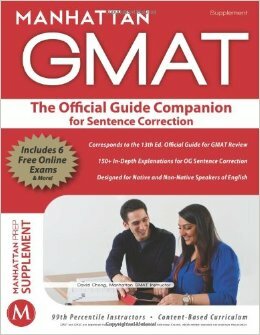 The MGMAT 10 volume series is one of the best sources in print for GMAT preparation. 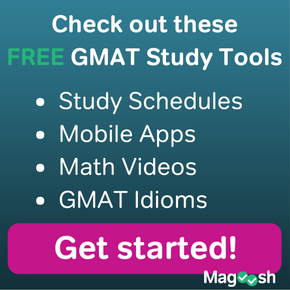 A combination of the Magoosh resources and the MGMAT books can provide dynamite GMAT preparation. Having said, for someone acquainted with Magoosh’s resources, the two books reviewed here may be redundant, unless you intend to do the hyper-diligent work of “double review” on each problem. If you have had experiences with these books, please let us know in the comment section. Is there a way to find out which question in Magoosh are from OG? I find the OG explanation insufficient. Our Magoosh product doesn’t include any OG questions, but we do have a forum that provides explanation videos for most (though not all) of the questions from Official Materials. There is a lot of overlap between different versions of the OG, so the easiest way to find a specific question is to google “Magoosh + [first few words of question]”. If we have an explanation, then it will show up in the first few search results!